The year 2015 was a very exciting and trying year for me; not only when it comes to my hair but for my health and my career. I am very happy for the supports I receive from all my readers and I hope to not only inspire you in 2016 but also that you continue to inspire me. My tried and true techniques remained a hit but I have also added a few more hits to my arsenal in 2015. My misses weren’t many this year when it comes to products but learnt very valuable lessons when it comes to what my hair likes. 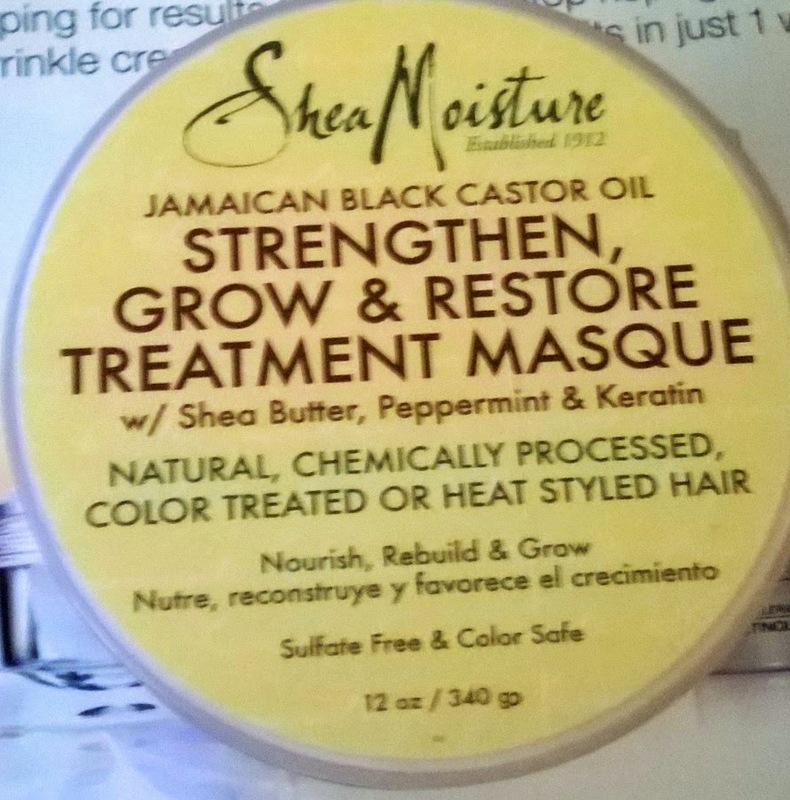 Hit: Shea Moisture Jamaican Black Castor oil Strengthen Grow & Restore Treatment masque- This is an awesome conditioner it not only offers the benefits of Jamaican Black Castor oil, but it also has Shea butter as its team member. This conditioner has the best of both worlds in my book, it has strength and it is also moisturizing. See my review here. Hit: Shea Moisture 10 in 1 Renewal System Masque- I love this Masque it leaves my hair feeling so soft and moisturized. 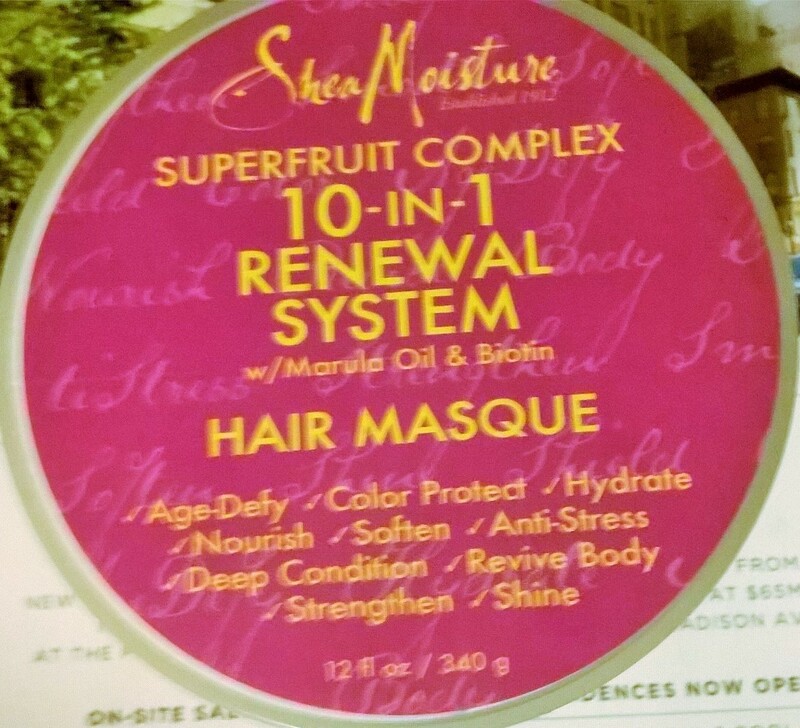 I am so in love with this masque, I have used it as a deep conditioner and as a wash out conditioner and still get the same amazing results. See my review here. 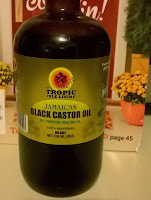 Hit: Jamaican Black Castor Oil- I heard so much rave about how great this oil is and to tell you the truth they are all truth at least for me. I used it in my deep conditioner, I use it seal my leave-in and at times I use it in my prepoo, so far it works fabulous no matter how I use it. 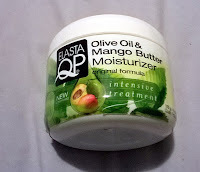 Hit: Elasta QP Olive Oil and Mango Butter moisturizer- This moisturizer is the bomb I am totally in love with it. 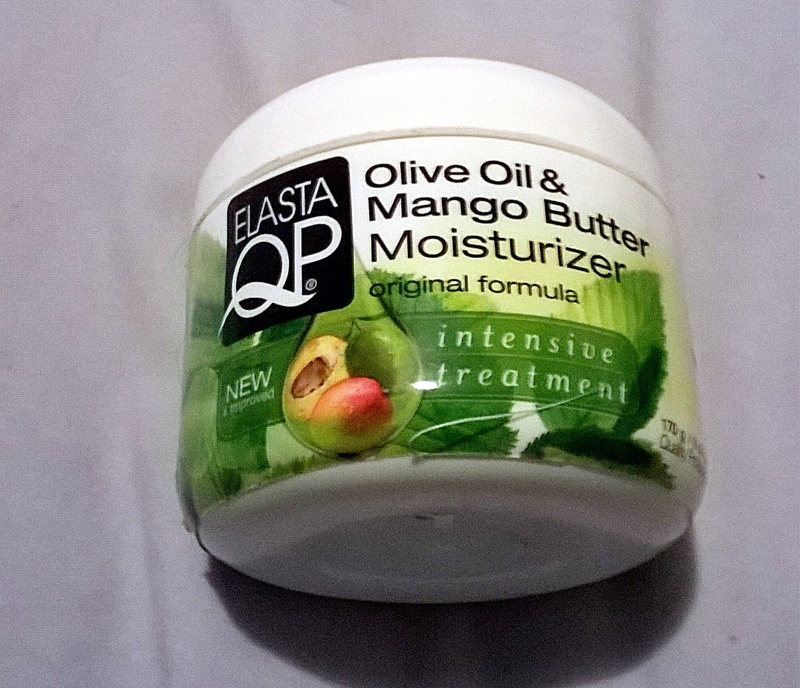 This is a thick and creamy moisturizing dream, it melts in your hair leaving it feeling and looking moisturized. See my review here. Miss: QGX awapuhi ginger shampoo- This conditioner left my hair feeling so hard that I wish I’d kept the receipt. I seen so much rave about this line and really wanted to try it out, but I the good feeling only lasted a day or two. I think the problem is that it contains protein, but who knows. I would love to regift so if anyone wants to try it, email me and I glad pass it along. Miss: Almond Oil- This oil had my hair shedding so bad that not even weekly black tea rinses helped. I decided to re-gift the bottle I had and the recipient says it works wonders on her hair and is even enjoy more hair growth than normal. That just goes to prove not everything works for everyone. What were your hits and misses for 2015? Great list! 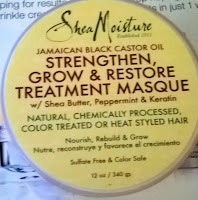 I haven't tried the SheaMoisture products yet, but may give the Castor Oil masque a try next year. Have you tried the shampoo? 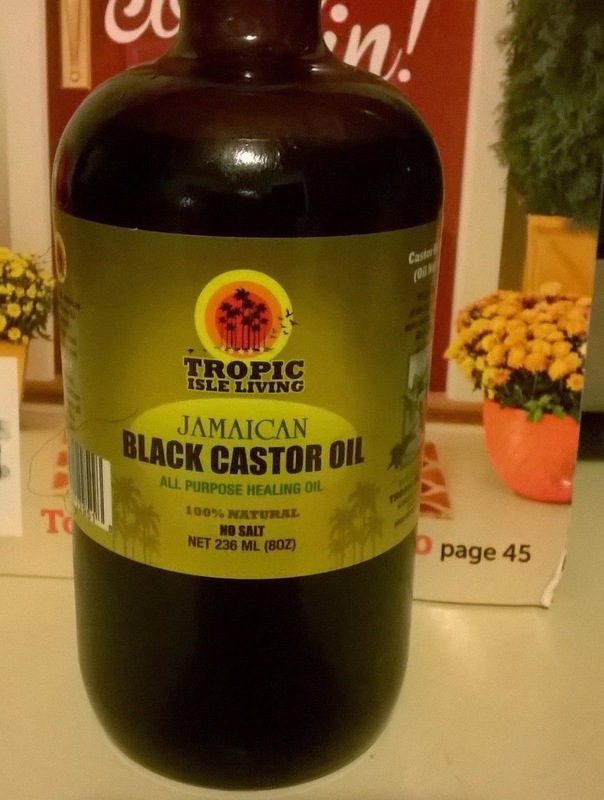 JBCO Also works great for me, I use it on my scalp. The shampoo is a dark color. It was a bit off putting for me at first, but you don't notice the color once you use it. Okay, I might try it. How was your experience with it? I love JBCO, but I struggle with using it consistently because of the scent. YUCK! How often do you use it? Yeah the smell :( I use weekly in my deep conditioner or my prepoo and in the warmer months I use it weekly on my scalp and to seal my hair.